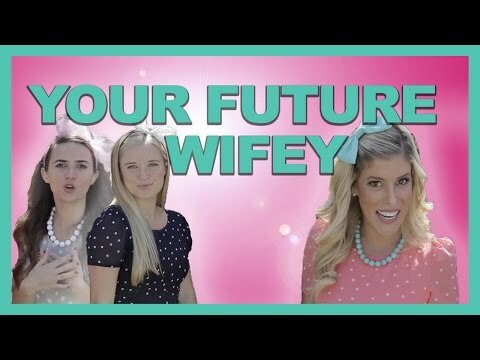 Meghan Trainor has made some catchy tunes during her singing career, including her recent hit “Dear Future Husband.” She may have a run for her money though, as there is a parody out there and it has us cracking up! “Your Future Wifey” shows us what happens when marriage gets real and it looks like the husbands are not sure what is going on. It’s a pretty funny take on the original, so good job ladies. Check out “Your Future Wifey” here!